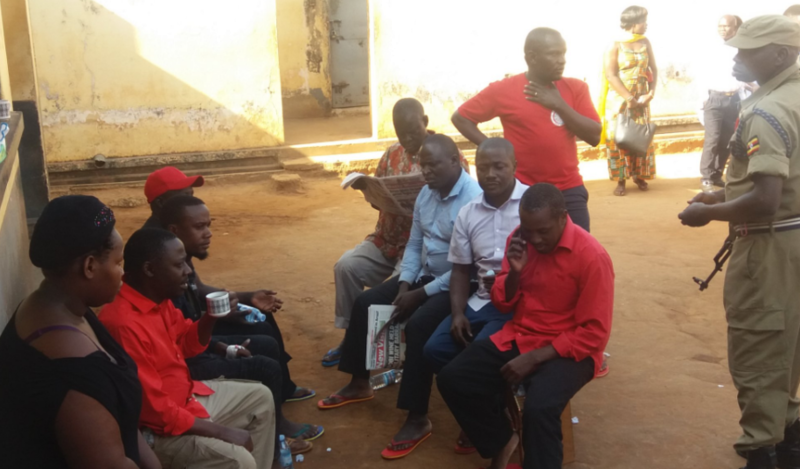 GULU – Gulu High Court Resident Judge Stephen Mubiru has ruled that the Gulu Chief Magistrate’s Court should go ahead and listen to the case against the 33 people, including Members of Parliament, arrested over the campaign violence in Arua Municipality last Monday. Gulu Chief Magistrate Francis Matenga Dawa had on Friday, August 17 written to Justice Mubiru, seeking advice on the matter which he said doesn’t fall under his jurisdiction and should be referred to Arua High Court Circuit where the offences against the accused were allegedly committed. However, this website has seen Justice Mubiru’s letter written on the same day (Friday), explaining that handling the case at Gulu Chief Magistrate’s case, although out of the territorial area of where the offences were allegedly committed, does not affect its outcome. “…In accordance with section 50 (2) of The Criminal Procedure Code Act, I have listened to the submissions of the learned Resident Senior State Attorney Mr. Omia Patrick, representing the prosecution and those of Hon. Medard Lubega Seggona appearing together with Hon. Asuman Basalirwa and Mr. Acellam Paul Ocaya, Counsel for the accused persons. I have further considered the averments contained in the charge sheet,” Justice Mubiru’s letter to Mr Dawa reads in part. “The proceedings of the Chief Magistrate’s Court are accordingly ratified. The accused persons are to continue to appear before that court for the mention of their case in accordance with the law. A ruling explaining in detail the reasons behind this decision is to be delivered on Monday, 20th August 2018,” he adds. 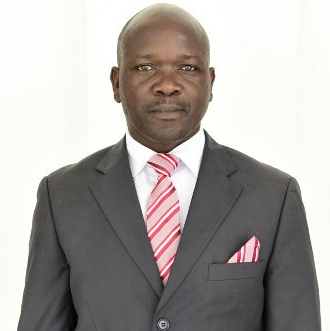 In his letter to the High Court, the Chief Magistrate’s Court had expressed doubts as to whether or not it has geographical jurisdiction over the accused persons, in that case, considering that the particulars of the charge sheet indicate that the overt act for which they stand charged took place in Arua, which is a different magisterial area outside the territorial boundaries of the Chief Magistrate’s Court of Gulu. “The above matter came before me on 16th August 2018 for mention. I have examined the particulars and found the same matter falls with territorial jurisdiction of Arua Magistrates Court and Arua High Court Circuit. The Registration of the same in Gulu, in my opinion, is an error,” Matenga pointed out.